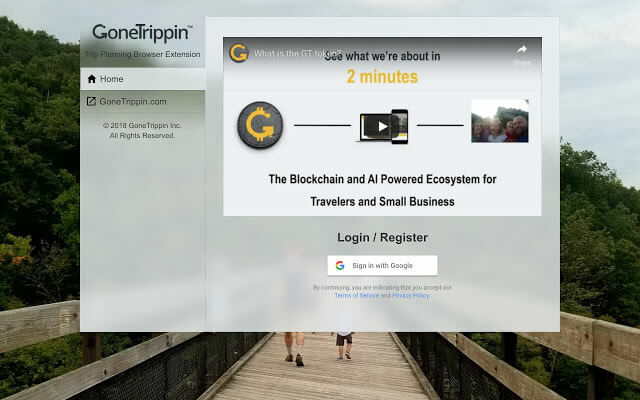 GoneTrippin planner allows you to customize your trip by searching through the web for things to do between your locations. Find the best local food, activities, experiences and add them to your trunk. Keep notes, add info about the location, and share your trips. 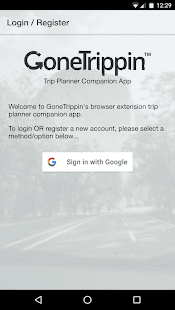 Planned trips sync to your phone app and allows for simple navigation and quick access to location info.